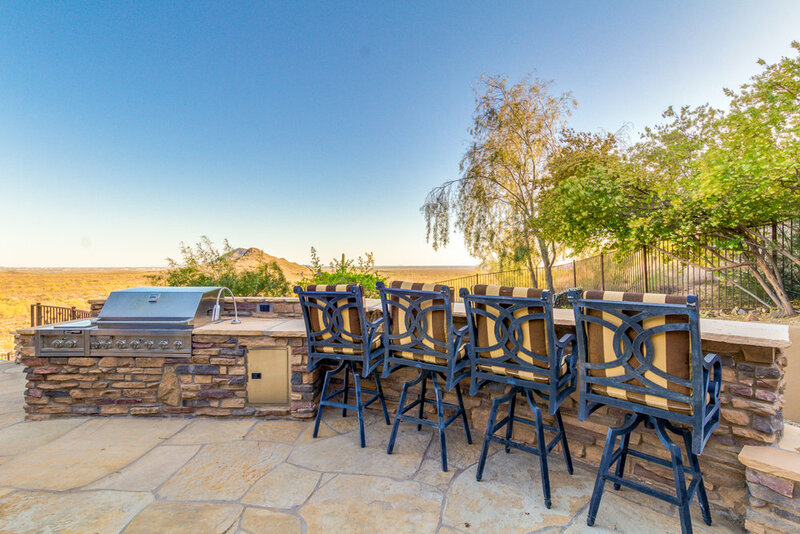 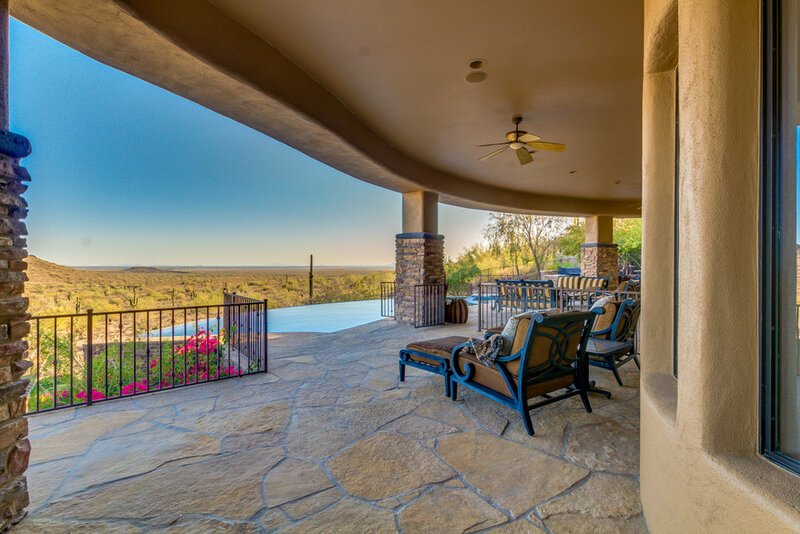 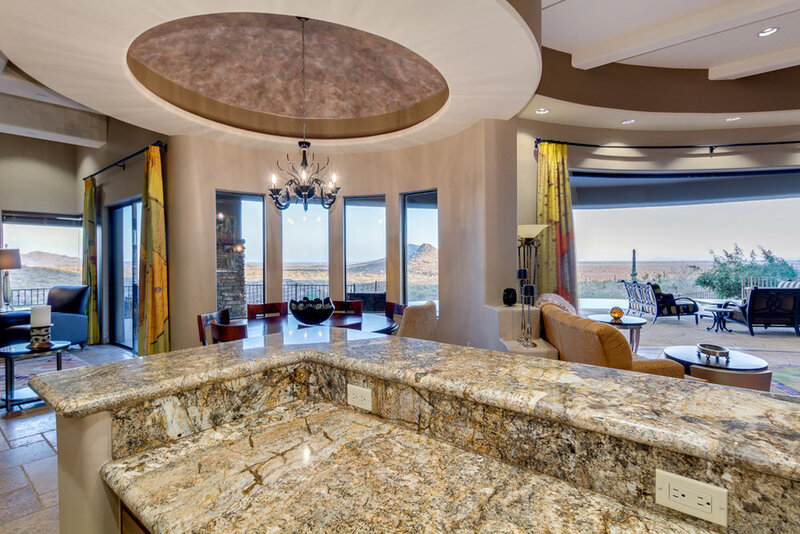 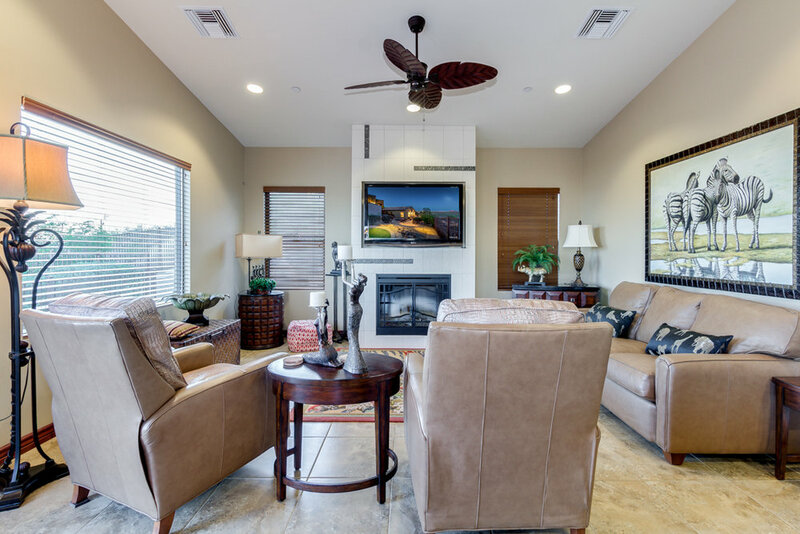 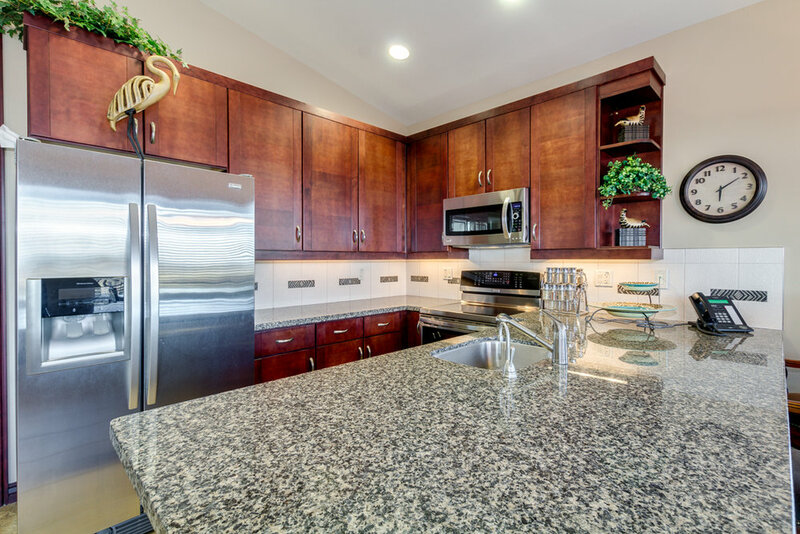 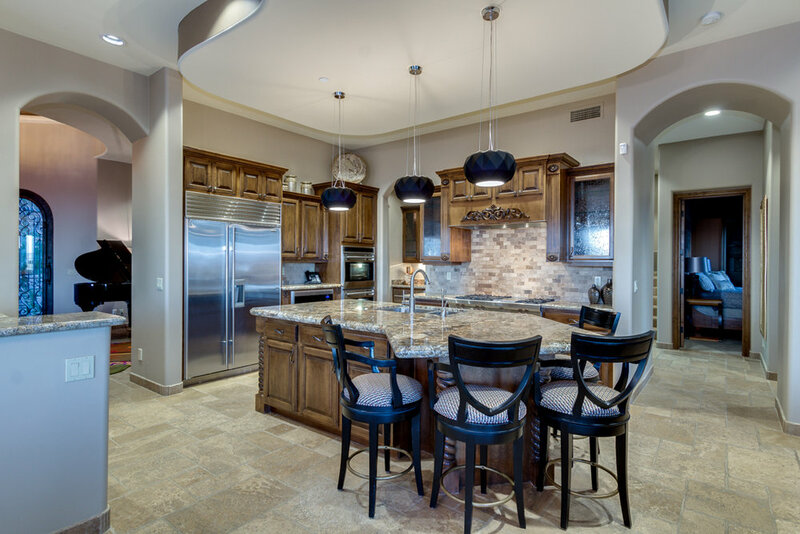 The home is perfect for entertaining in your chef's kitchen and backyard oasis that features a negative edge pool with dramatic views, BBQ, ramada and fireplace. 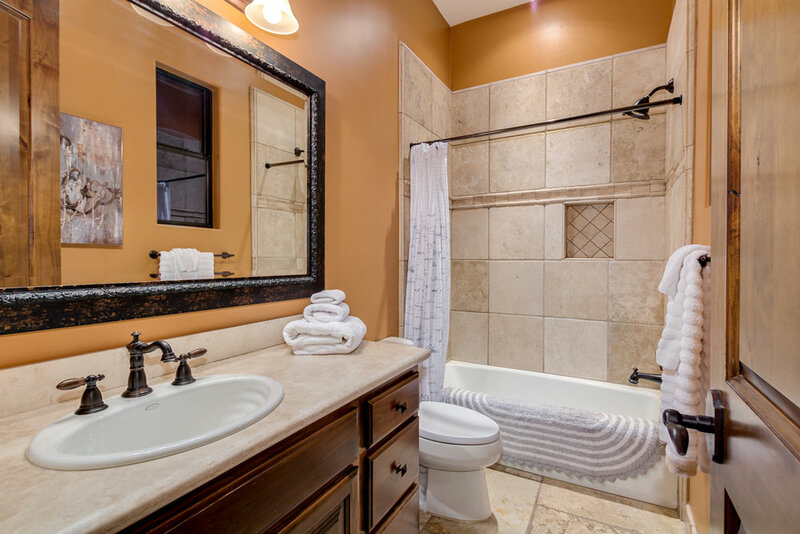 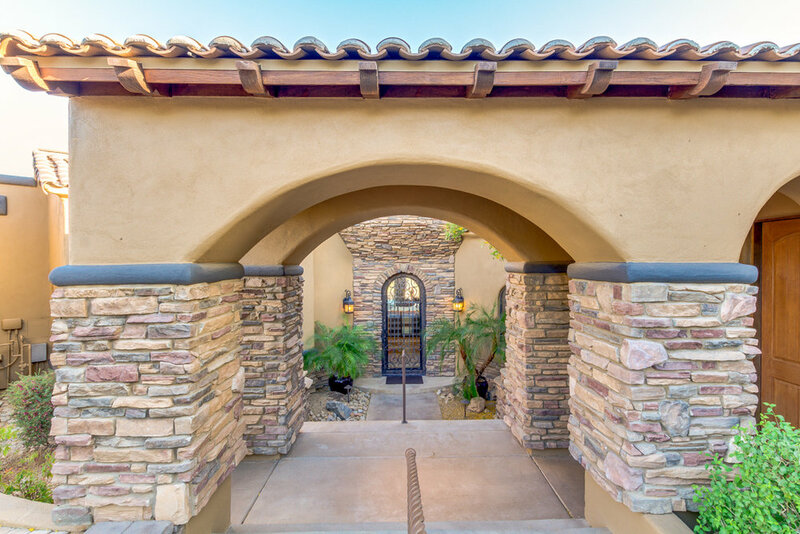 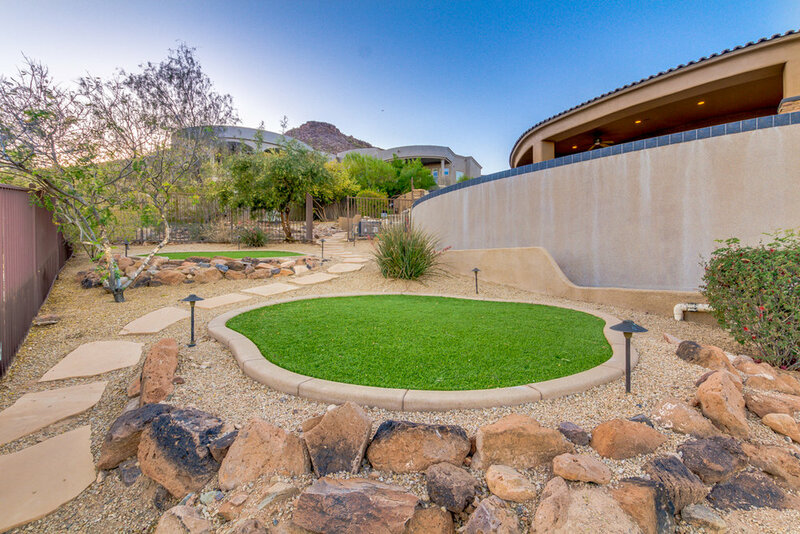 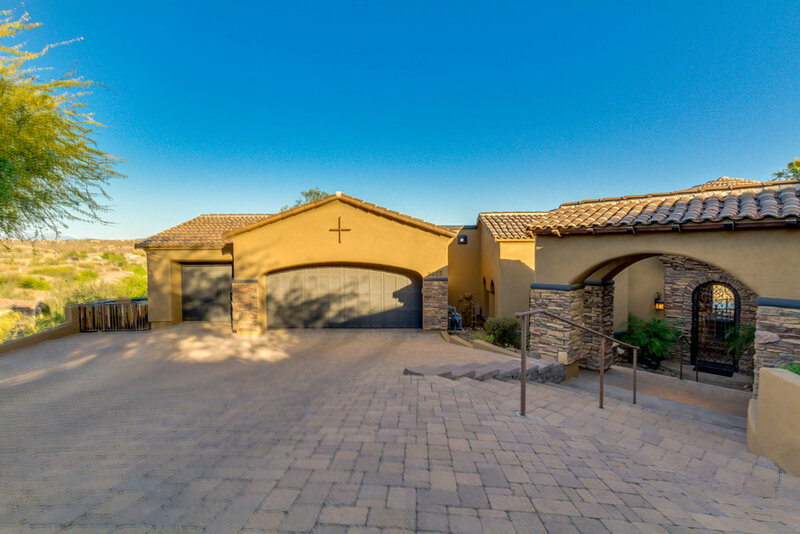 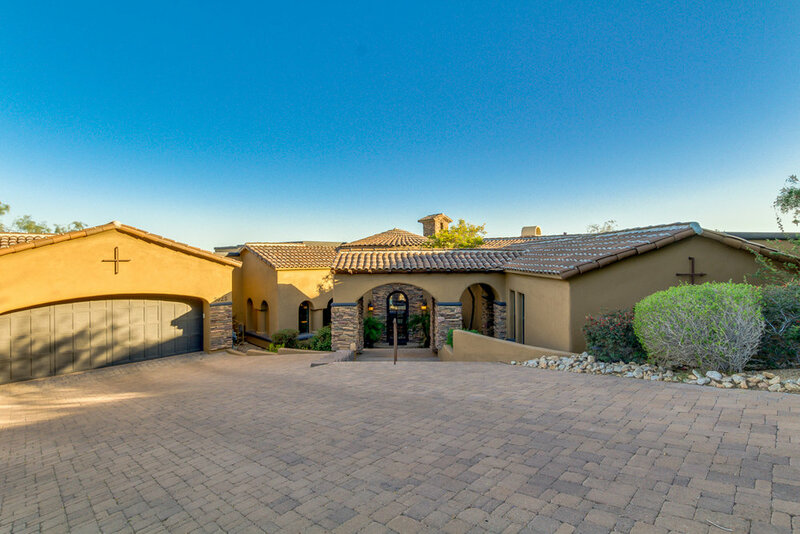 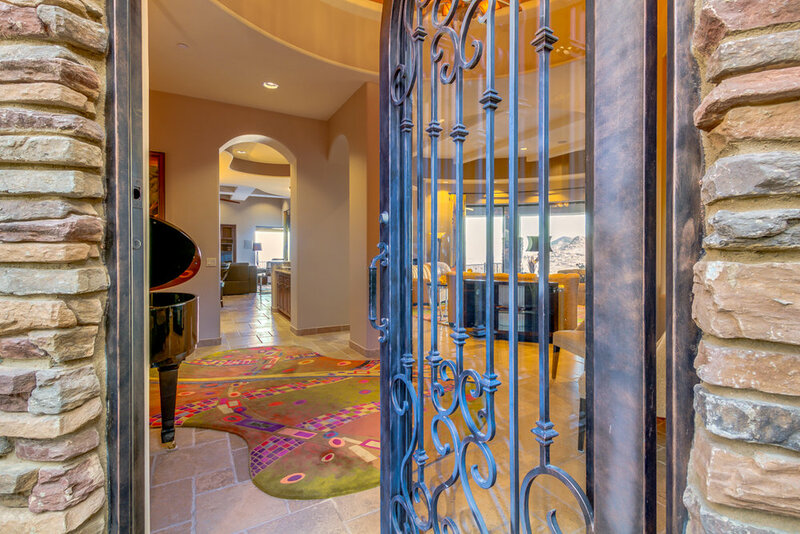 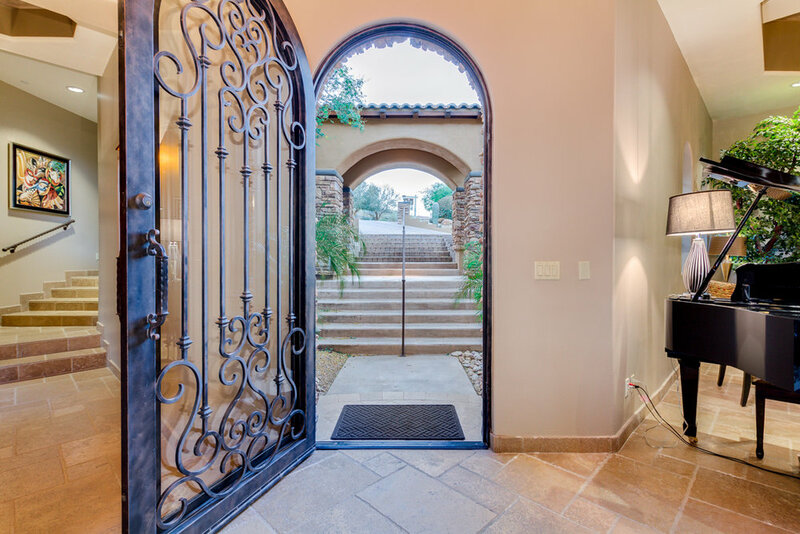 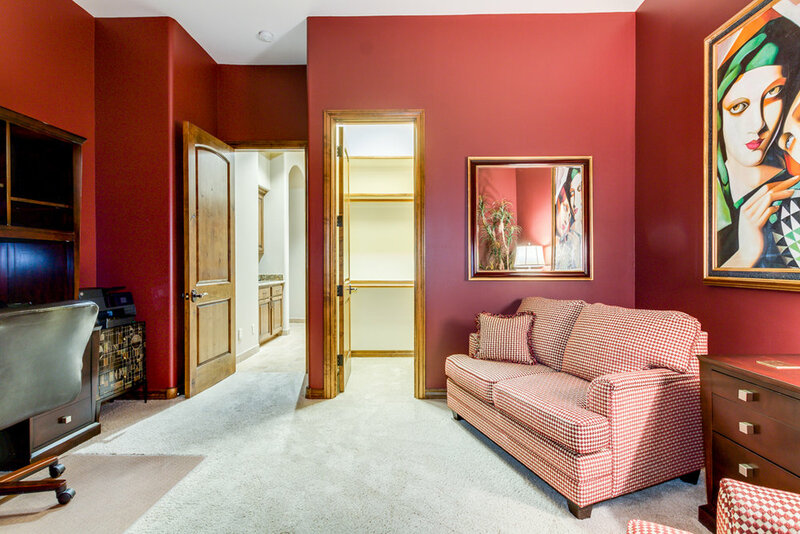 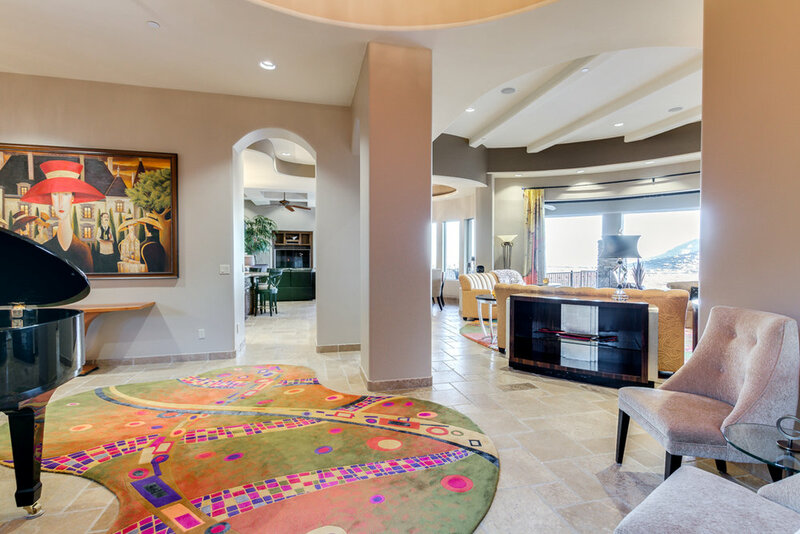 All of this and the Eagle Mountain lifestyle nestled behind double gates. 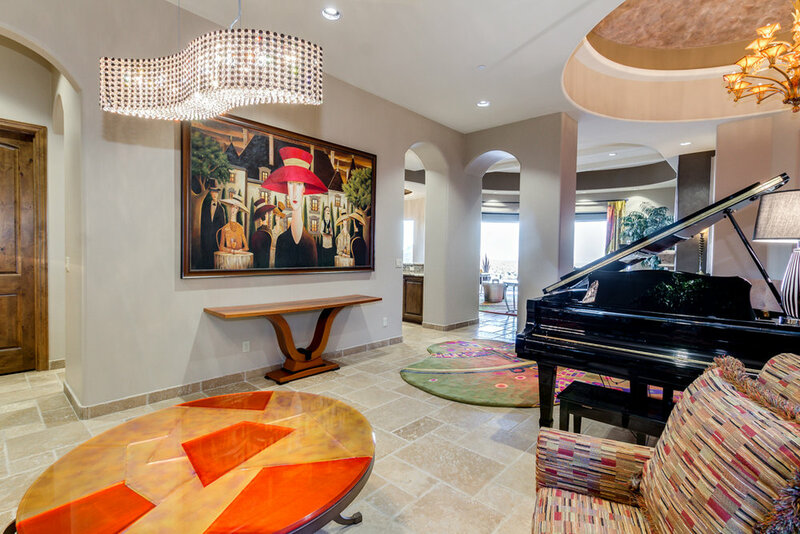 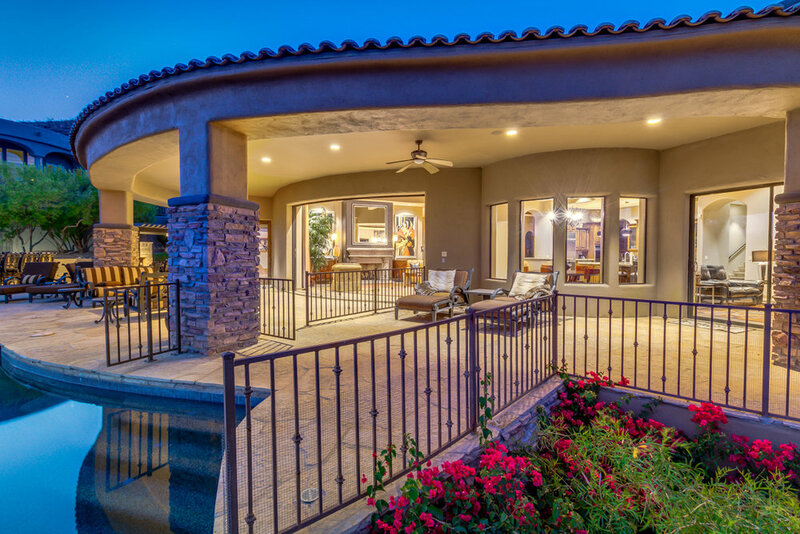 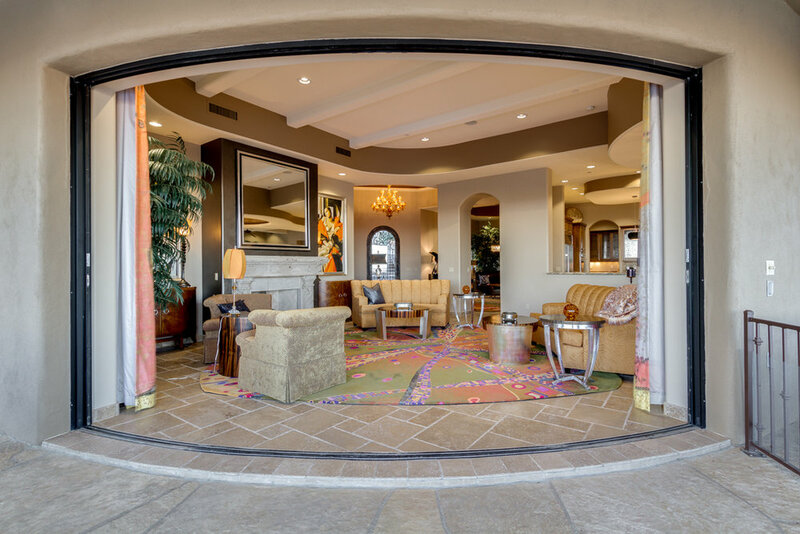 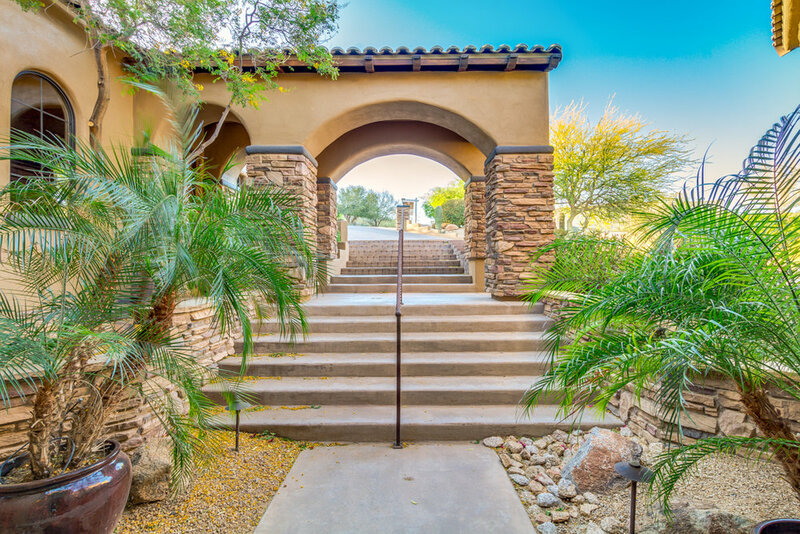 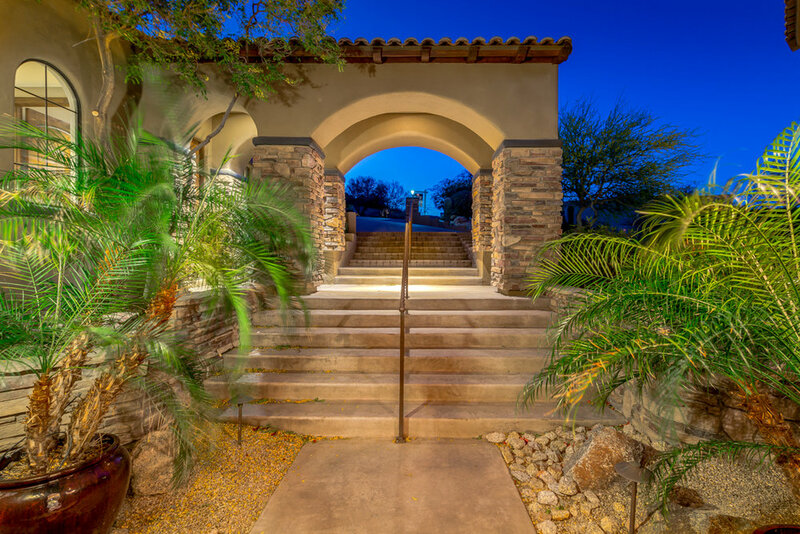 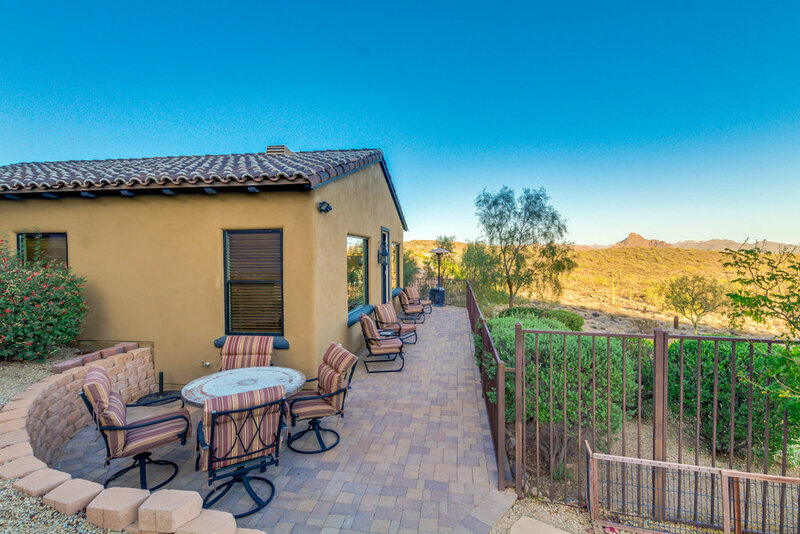 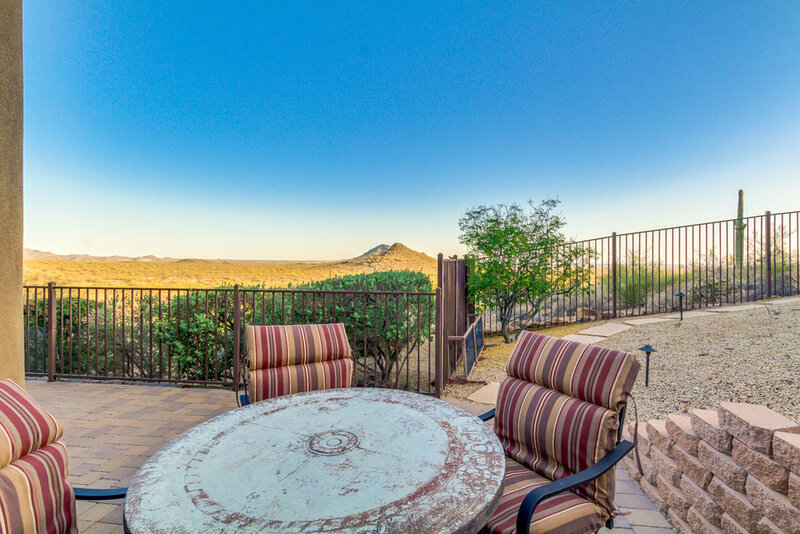 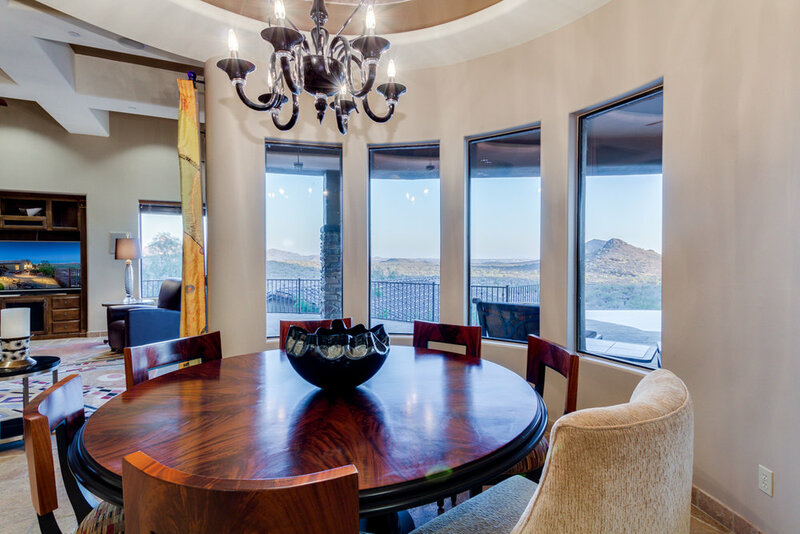 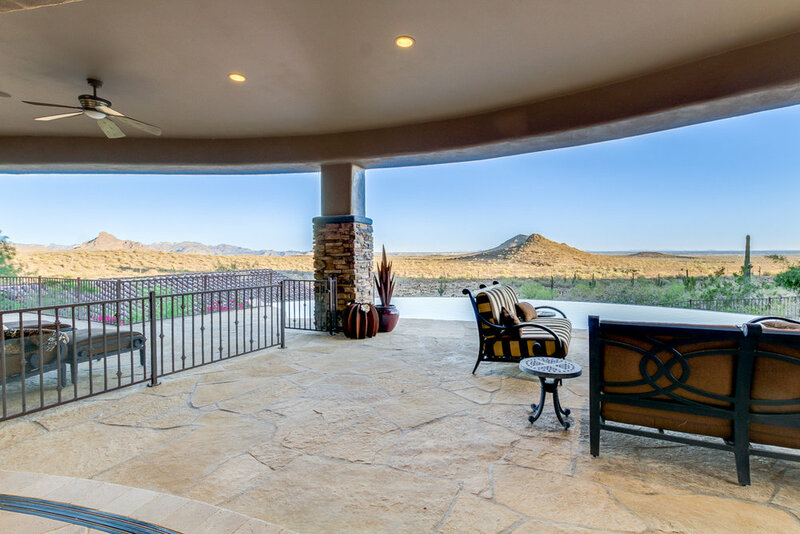 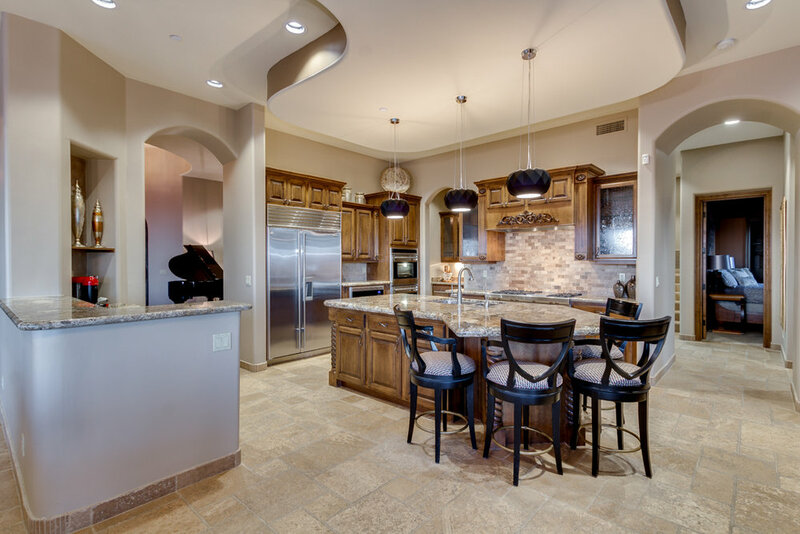 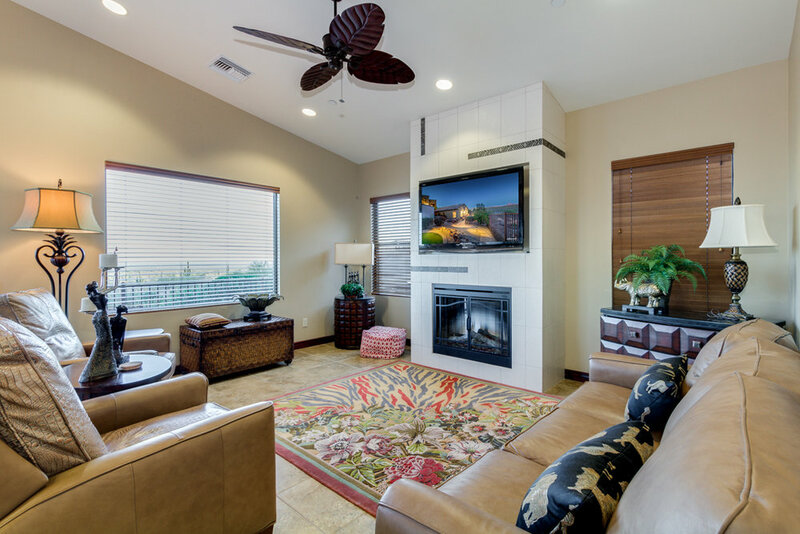 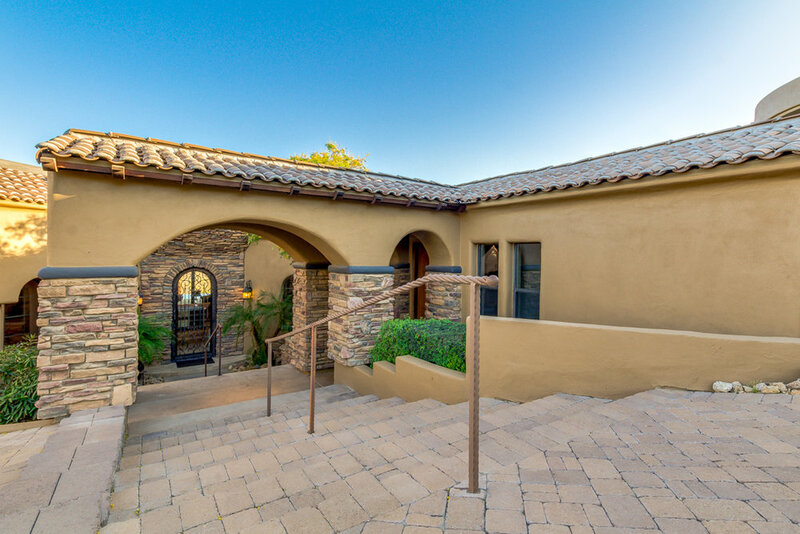 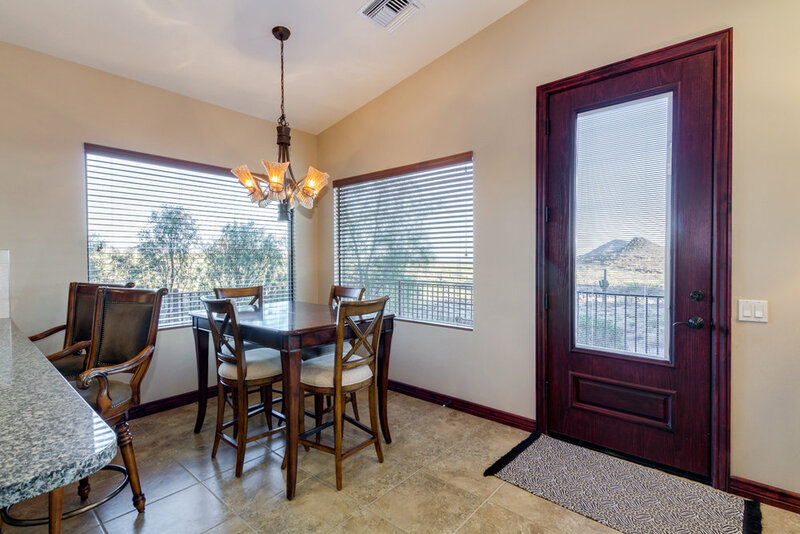 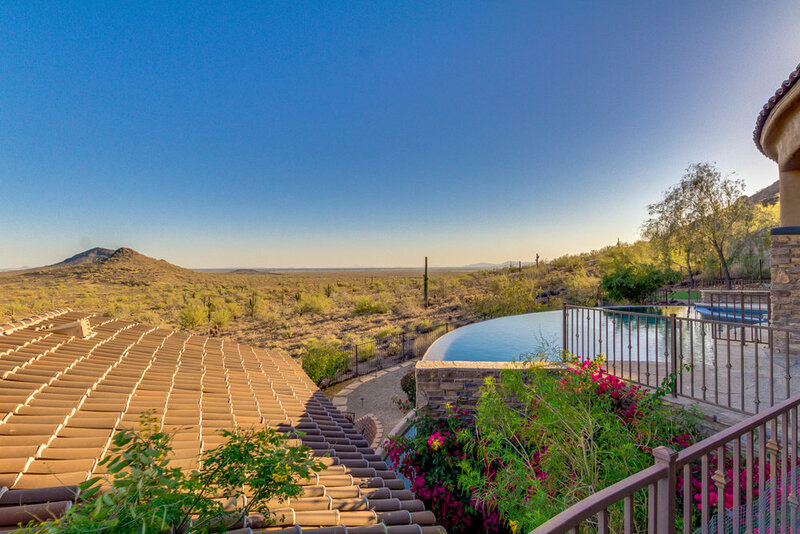 This is the perfect opportunity to enjoy the Arizona lifestyle.